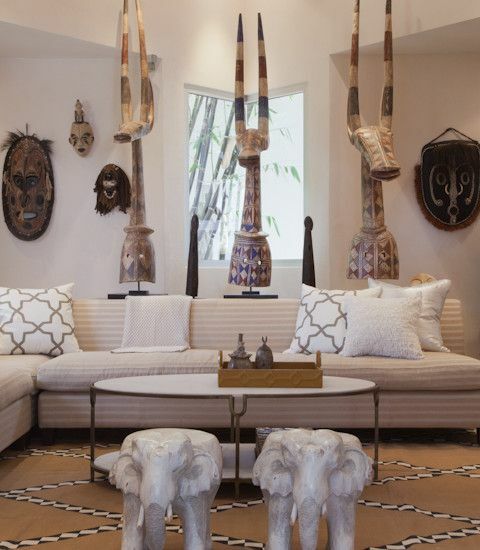 The year’s coming to an end, but the tribal-themed design revolution is still going strong! 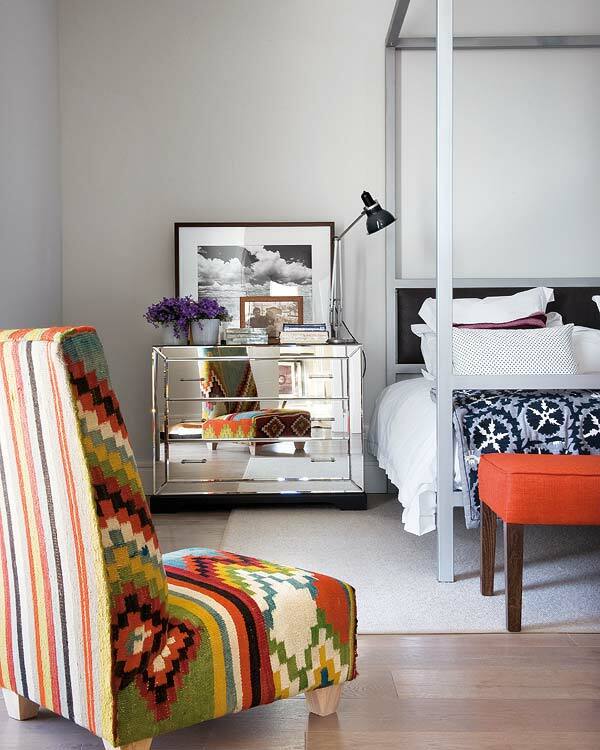 Pantone named this trend “Tribal Threads” with neutral colors dominating the palette. Pantone thoughtfully states that “We are all members of tribes whether through cultural background, religion, political affiliation or community. The colors in this palette are as varied as the tribal diversity they represent, yet they construct a universal linkage of artistic appreciation rooted in personal expression.” Apart from colors, another key element in creating a tribal-themed interior is pattern; it can range from subtle to vivid. And of course, there are the highly paramount tribal ornaments. The latter will hold the overall look and authenticity of an exotic home together. Let’s elaborate on the aforementioned points clearly starting with colors. Bleached Sand, Incense, Kangaroo, Dusty Cedar, Arabesque, Goblin Blue, Curry, and Peppercorn are what Pantone listed for their Tribal Threads. The colors are a clear break from the traditional dark tribal hues, but they are just as dramatic if used properly. A brickwork painted in Goblin Blue with framed ethnic art is one subdued way to go tribal. A dash of the other hues thrown into the mix will go a long way. A velvet sofa in Kangaroo and statuettes with a fine touch of Arabesque provides a modern tribal appeal that’s warm and inviting. Go completely earthy by mingling two neutral tones in the opposite end of the color depth spectrum! Bleached Sand plus Kangaroo are both perfect backdrops for natural woven chairs, Afrocentric ornaments, and an animalier ottoman. Tribal patterns do not scrimp on varieties, making the whole theme very exciting! The geometric prints can be very visually busy, so it’s best to incorporate huge blocks of solid colors or go for the subdued tones. For a modern tribal look, you need not go full-on when it comes to patterns just to emphasize the theme that you’re going for. A high back chair with bold, graphic Aztec print combined with avant-garde pieces is enough. Just supplement the lone tribal-inspired piece with some of the colors from the given palette above for a downplayed eclectic fusion. We’re used to tribal prints bursting with various vibrant colors. What if you want to verge toward the minimalist route by sticking to predominantly monochromes? Doable. Very much doable. 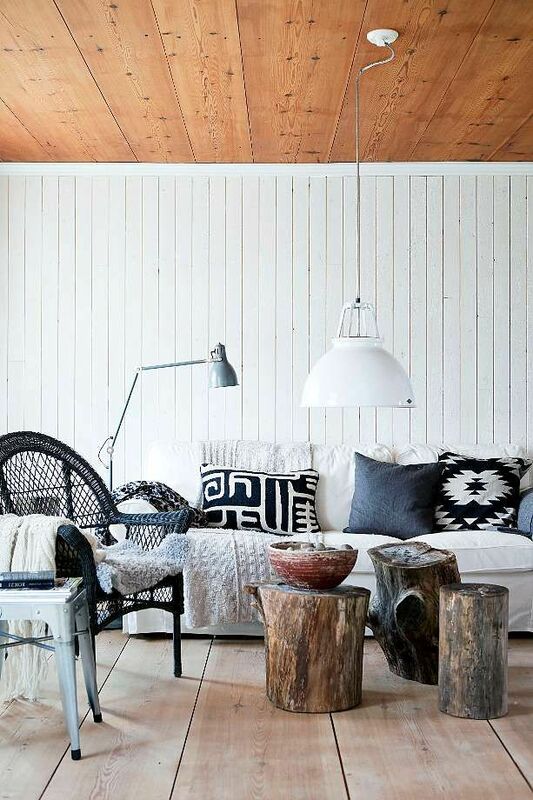 Go for black and white decorative pillows in Ikat print or a cushioned coffee table in Ganado! 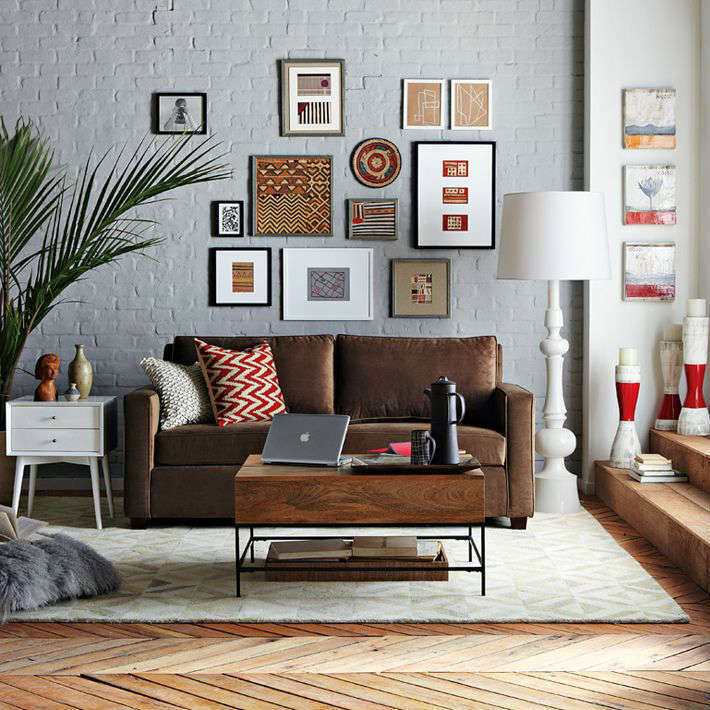 Tribal prints and colors are not the only factors that will make your home very, well, tribetastic! Authentic tribal ornaments are, undoubtedly, important. An African mask is not only a great, well-crafted ornament; each holds a highly symbolic meaning and a powerful story, too. 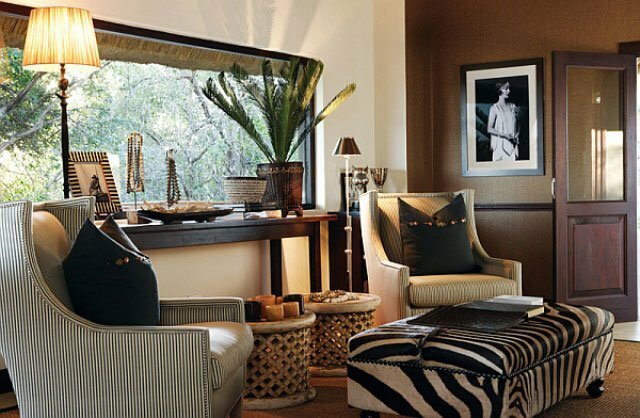 An African mask creation is bestowed with pure reverence from start to finish. As a sign of respect to the tree’s spirit, a sacrifice is made before it is chopped down and carved. Even the tool used (adze) is graced with powerful spirits. African masks are created using different elements. Wood is the most common material used to create an African mask; others are bronze, copper, terracotta, raffia, and pottery. They are mostly decorated with feathers and fibers. Some masks are sacred and used during important ceremonies such as the inauguration of a chieftain. One such mask is the Chokwe, specifically, the Chikunga. Other masks are used for entertainment, harvest celebrations, and rituals. Aside from masks, figurines such as Maasai warriors, Akuaba fertility dolls, Songye wooden headrest, Pende dance wand, and Kikuyu shields are great and consequential additions as well. Do check out more interior tips here!